The versatile Toyota Camry is packed with impressive amenities and boasts an eye-catching design; test drive one today! 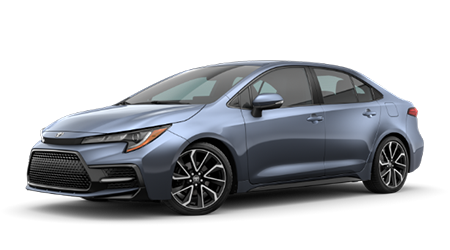 From its powerful performance capabilities to its comprehensive safety systems, the Toyota Corolla caters to your on-road needs with ease. Slip behind the wheel of a vehicle that complements your bold personality, explore the features of a sleek new Toyota RAV4 today! You need an SUV that can do more. Explore your options with an advanced Highlander with off-roading capabilities. 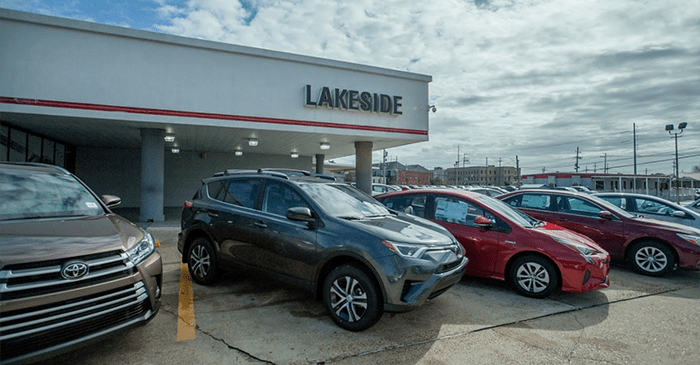 Lakeside Toyota is a new and used dealership that not only offers stylish new and used vehicle to explore but we also offer comprehensive financial services to take advantage of. 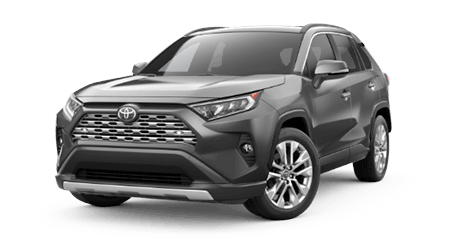 Whether you have a pristine credit rating or are looking for credit financing opportunities, our Toyota dealership near New Orleans, LA can assist! Proud winner of the DealerRater Dealer of the Year! When the time comes to get your new Toyota Prius in for a service, the factory-trained professionals over in our service department will gladly assist! No matter your auto need, Lakeside Toyota is here for you! Make the short trip over from Kenner, LA or shop our competitively priced Toyota RAV4 inventory online right now! Give us a call today at (504)833-3311! 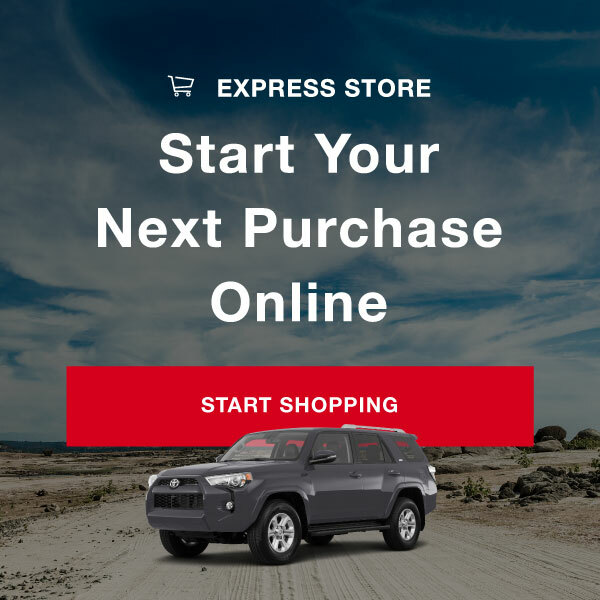 Why Buy at Lakeside Toyota? Here at Lakeside Toyota we can provide you with our vehicle protection plan. Which can protect yourself from costs of unanticipated repairs in the future by supplementing your vehicle's factory warranty. Come on by today! Discover the Toyota family today, head to Lakeside Toyota in Metairie, LA for a hands-on shopping experience of our new Toyota inventory! We offer competitive prices and impressive lease offers, so don't hesitate to trade-in and trade up today. Contact us to learn more about the safety systems that come with a new Toyota Camry or to schedule a Corolla test drive! Here at Lakeside Toyota, we offer comprehensive auto loan services so that you can take home a sleek Toyota Tacoma tonight! Send over a completed online credit application via our website before making the trip over to our finance department so that we can get a head start on your request! We look forward to bringing our expertise to your unique situation. 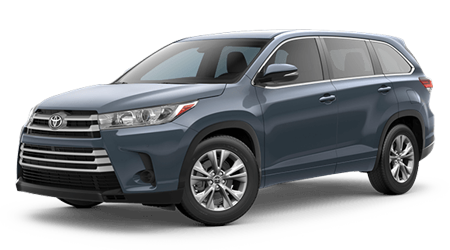 Lakeside Toyota has a dedicated parts department that is stocked with affordably priced OEM items, so before beginning an at-home repair on your Toyota Highlander, drop by to see us! If you know what it is you're in need of, take advantage of our online order form to order Toyota OEM components from the comfort of your New Orleans, LA home! Our pre-owned selections have all been inspected for safety and quality, providing you with the peace of mind you're looking for a used ride to offer! Learn about the multi-point inspection process each vehicle must undergo and be sure to ask us about our certified options before getting set up for a few test drives! Give your new or used Toyota the quality care that it deserves, head to our Toyota service department for all maintenance and repairs! From oil services to tire rotations, vehicle tune-ups and everything in between, our team of certified professionals can handle the job! Use our easy-to-navigate Toyota website to get your RAV4 scheduled for a service now! Our new and used Toyota dealership offers useful online resources so that you can get your new car search started without ever leaving the house! Read research information on a few of the popular Toyota models, see how much your current vehicle is worth or view our current service specials before making an appointment. 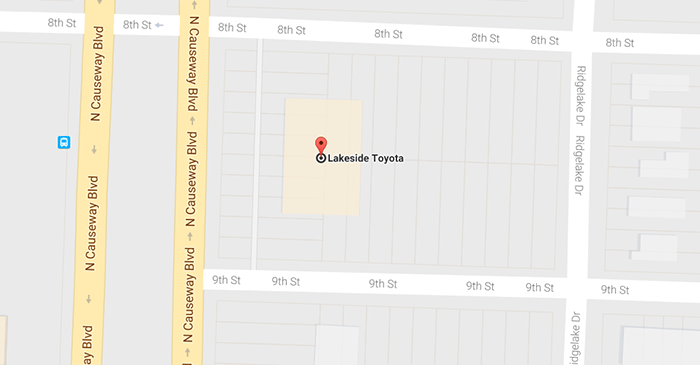 Our stress-free Toyota dealership in Metairie, LA anxiously awaits your arrival and the opportunity to assist you. Contact us at (504) 833-3311! Pricing excludes $228 dealer doc fee.